Allie is the Reader Advisory Assistant for the Talking Books Program. She began her library career as a part of the Marine Corps Community Services when her husband was active duty military. 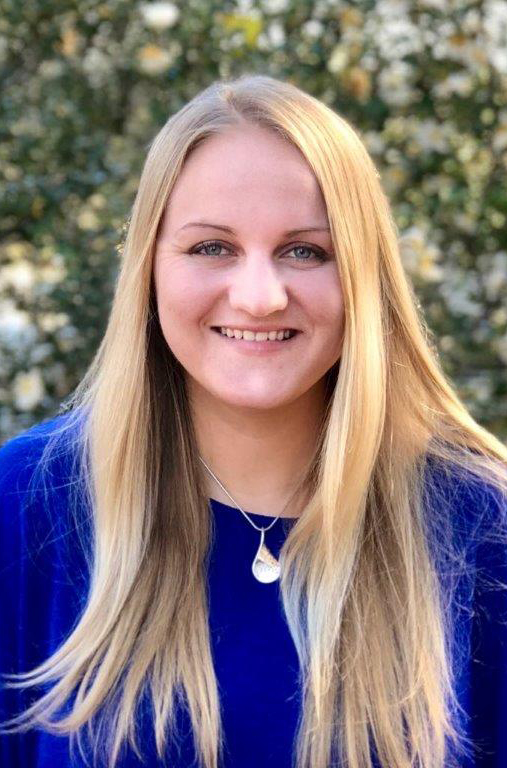 Allie spent four years working at various library branches across the Camp Lejeune Marine Corps Base in positions ranging from Reference and Circulation to Technical Services. She graduated from the Catholic University of America in Washington D.C. with a BA in Theatre, and has spent many years acting in various community theatres. Originally from New Jersey, she is adjusting to the southern lifestyle South Carolina has to offer!